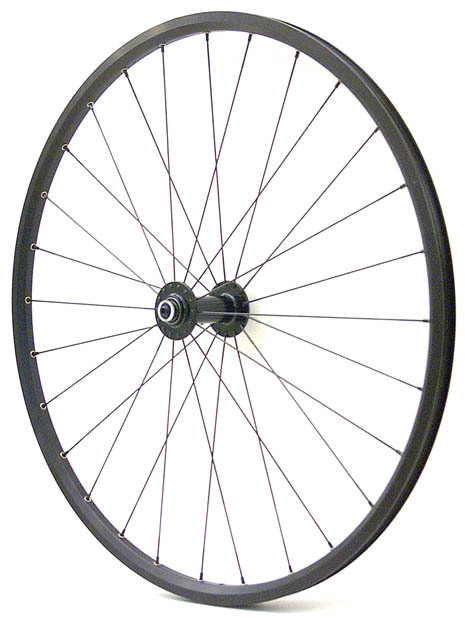 Horned Toad is a very light and durable mountain bike race wheel set. 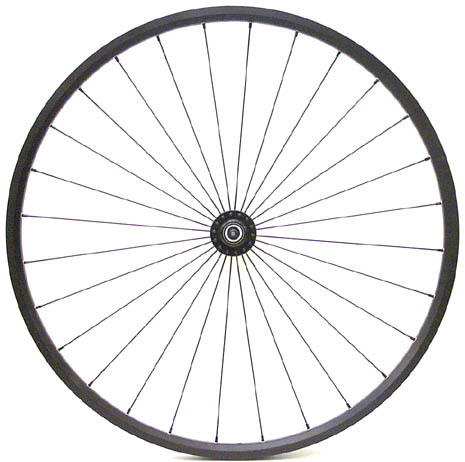 It comes in multiple spoke counts and configurations to maximize performance by rider size and style. See Horned Toad, to order see contact us, and see pricing.